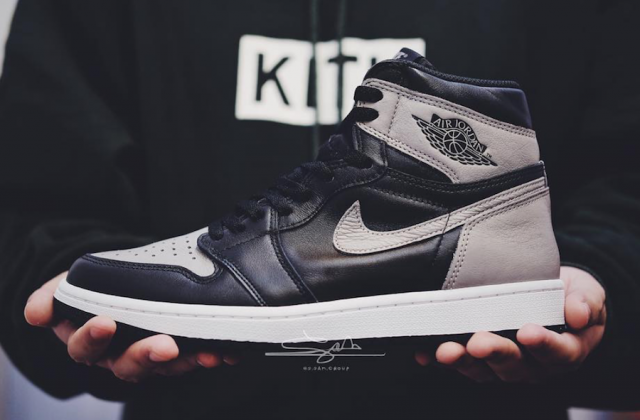 Air Jordan Retro 1 Shadow 2018 Pre-Orders. Sizes 7.5-10.5(very limited). Orders will be shipped out two and a half weeks after release date. NO REFUNDS. All sales are final. Shoes are 100% authentic.